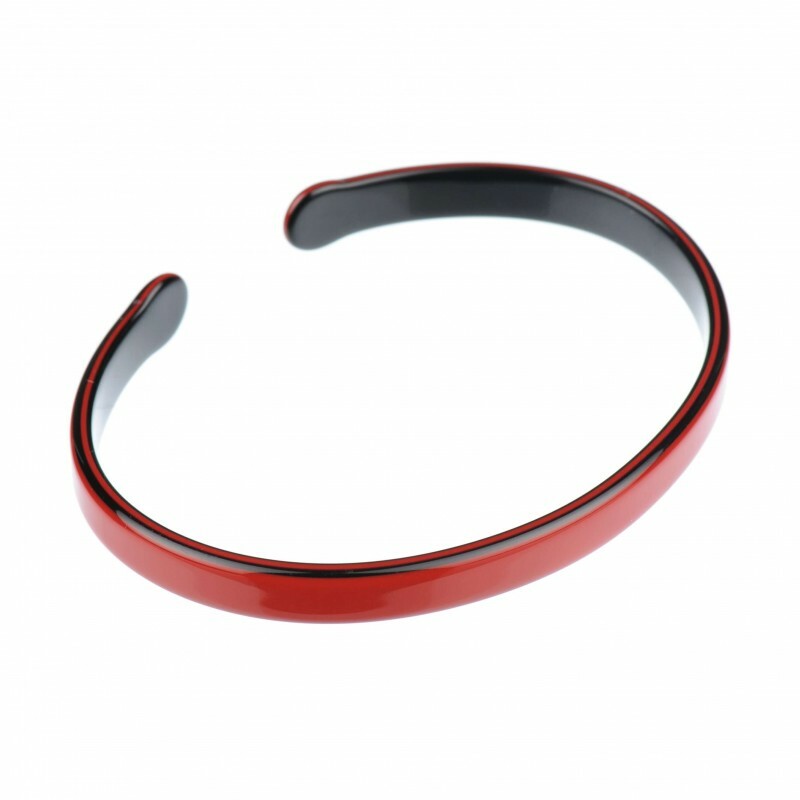 Our handmade bracelet with its charming red color and luxurious finish will be elegant addition to your collection. 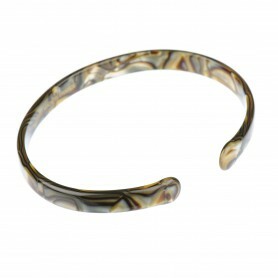 Handmade in France this gorgeous bracelet will add some feminine detail to your outfit. 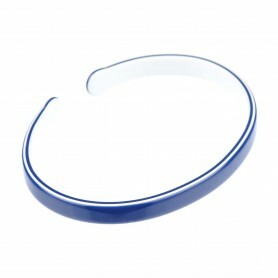 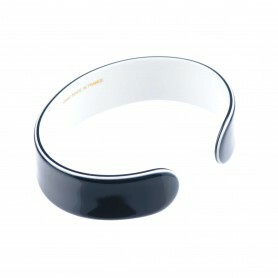 Our bracelet is made of precious bio-plastic which has up to 95 % natural ingredients such as wood and cotton. 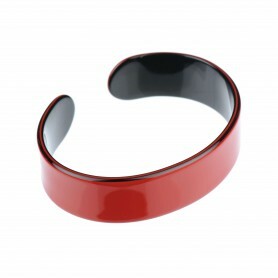 French Made Bracelets "Rouge n' black"
French Made Bracelets "Rounded onyx"
French Made Bracelets "Go back in time"